All courses on Udemy are going for 10 bucks until 21 December 2017. Consider enrolling in top online courses now. The discount is big, make the most out of it! 55,000+ courses are on offer! 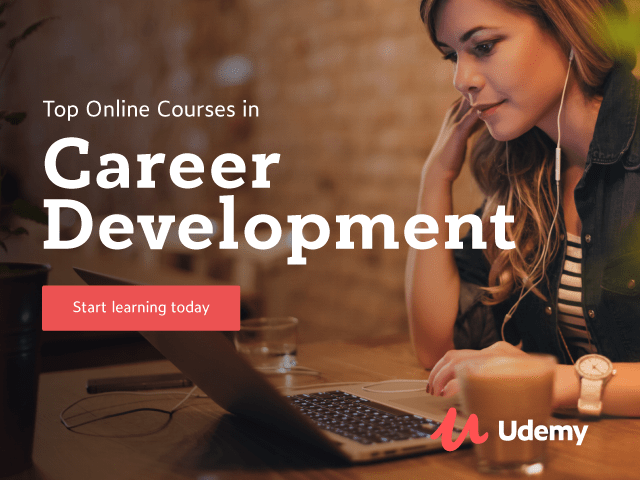 Pick a course from 145+ topics and become a skillful person!